Snowy Owl Live Chat with Owl Research Institute’s Denver Holt! 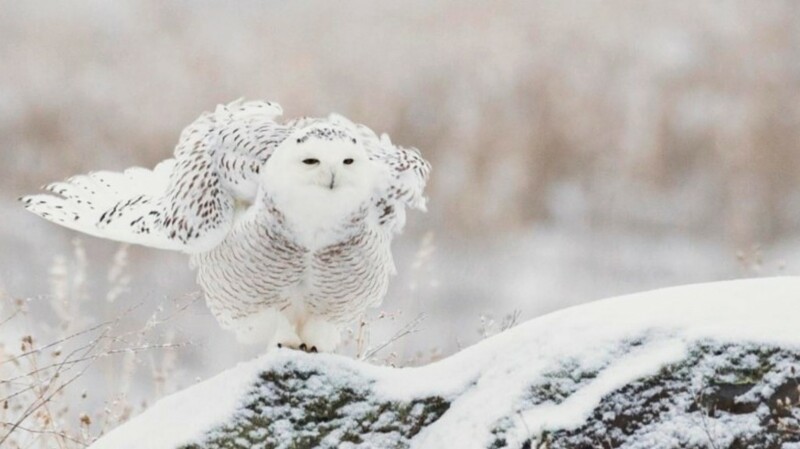 Owl Research Institute recently studied the snowy owls of Barrow, Alaska. Joining us to talk about their findings is ORI founder Denver Holt. He’ll be live on the Great Gray Owl cam Wednesday, August 29th at 5pm ET / 2pm PT to answer your questions, so ask away in this blog post! Ask Owl Expert Denver Holt! 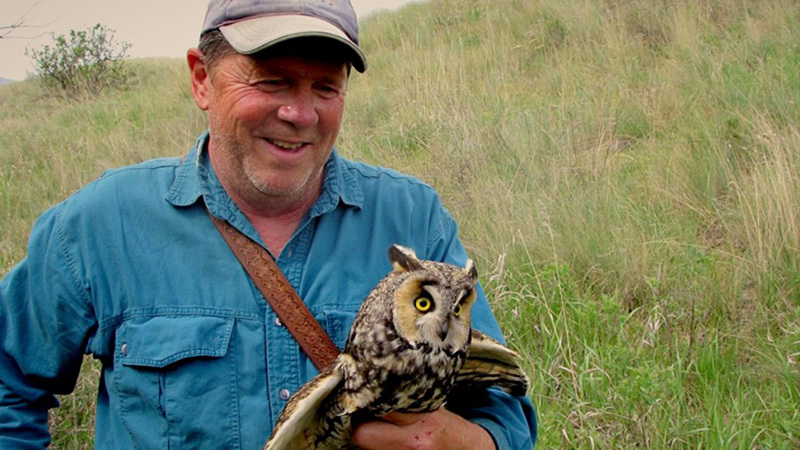 Founder and President of Owl Research Institute and host of explore’s Great Horned and Long-eared Owl Cams, Denver Holt chats with us live today, April 13th at 11am PT / 2pm ET on the Long-eared Owl Cam. It’s your chance to ask an owl expert! The six long-eared owls have left the nest, branching out to surrounding trees where they will eventually learn to fly and hunt on their own (though they’re still dependent on their parents now). 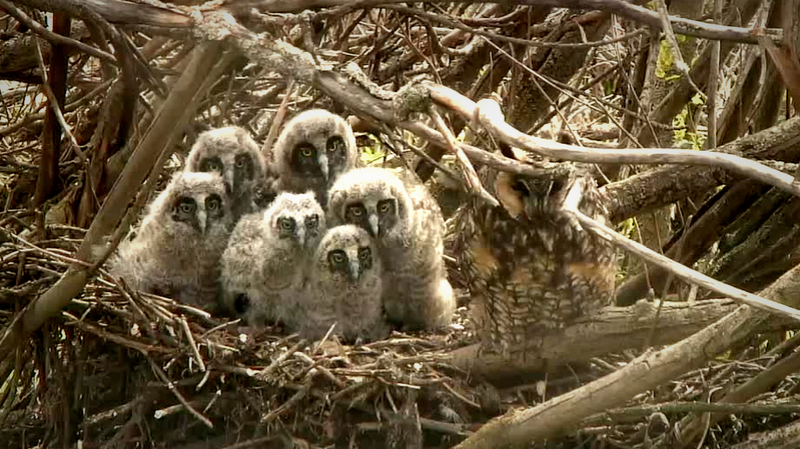 Owl Research Institute Founder and President Denver Holt recently joined us on the Long-eared Owl Cam for a live chat. If you missed it, don’t worry – we got you covered. 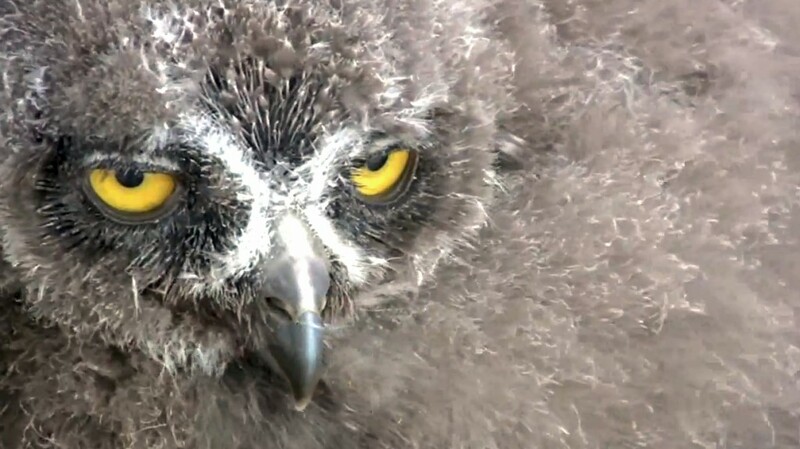 Denver Holt is the founder and president of Owl Research Institute and host of explore’s Great Horned and Long-earned Owl Cams. For over two decades he’s monitored Snowy Owl nests and chicks on the Arctic tundra outside Barrow, Alaska.